One of the most recognized superheroes ever created, Batman has survived through campy TV shows and films, through actors like Adam West, Michael Keaton, and Christian Bale. It covers both the silly and the solemn, asking questions like Why is the Joker so good at pushing Batman’s buttons? What does Batman’s technology say about the times? Why are Batman’s villains crazier than average? and Why is Batman the perfect, iconic American hero? 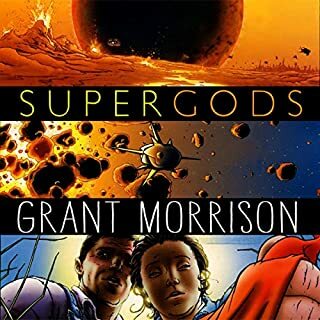 Wish I could get the printed version too covered so many avenues of the characters if you're a fan like me buy it its worth it. 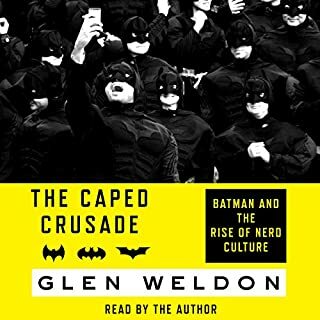 Book gave a different look at Batman and why he is so much similar to everyday people at least in an American point of view. 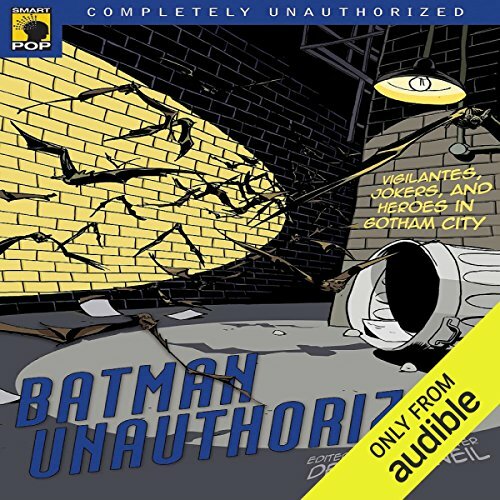 Would you listen to Batman Unauthorized again? Why? Yea I probably will again in the future. It's broken up into sections, so I may listen to specific parts from time to time. Batman uhh. . . because he's Batman! What about Colby Elliott’s performance did you like? He did a great job, very clear and easy to listen too. I wish they had a woman read the female essays. Colby doesn't jive well with effeminate readings. The AUTHORIZED film adaptation, BAM! It was really, good. Not like the rants my nerdy friends go off on at all. These are educated and informed rants. 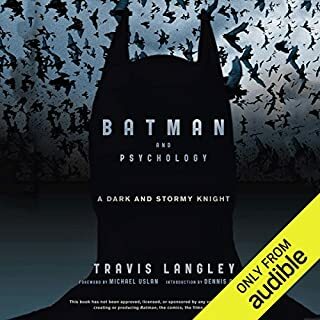 Where does Batman Unauthorized rank among all the audiobooks you’ve listened to so far? 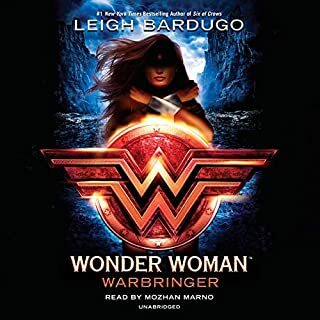 I've listened to a lot of audiobooks so I won't say its one of the very best but I definitely really liked it. The narration was good and the variety of pieces included was really interesting. This is a series of essays so it wouldn't work as a film. the lesson of this book is, if you don't appreciate or understand something; don't contribute to a book about it. 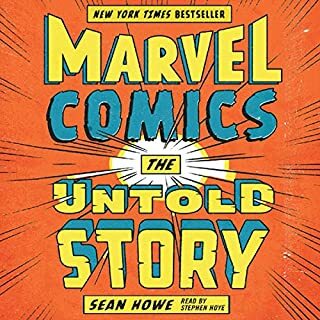 Each chapter is more and more excruciating to a batman fan as the authors misinterpret, twist and criticize the comic out of context. they praise the very worst versions of the character while grossly misrepresenting the good stories. 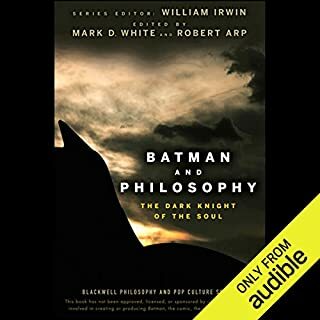 if you somehow hate batman but want an audio book to accompany you while you revel in ignorant nitpicking, this book is for you.